The Pre-school Learning Alliance, the national charitable organisation which manages Camelot Pre-school, has changed its name to the Early Years Alliance with effect from Monday 18th February. This change is simply to better reflect the breadth of the work that the Alliance does with children and families, and will have no impact on the pre-school’s management or the quality care and education that your child receives. On a technical note, while Early Years Alliance will be the charity’s ‘trading as’ name, the registered company name will remain the Pre-school Learning Alliance. This means the registered company number and bank accounts will be unchanged – so if you continue to see ‘Pre-school Learning Alliance’ on any official documents we send you, this is why. If you have questions about this process, please don’t hesitate to get in touch with us. 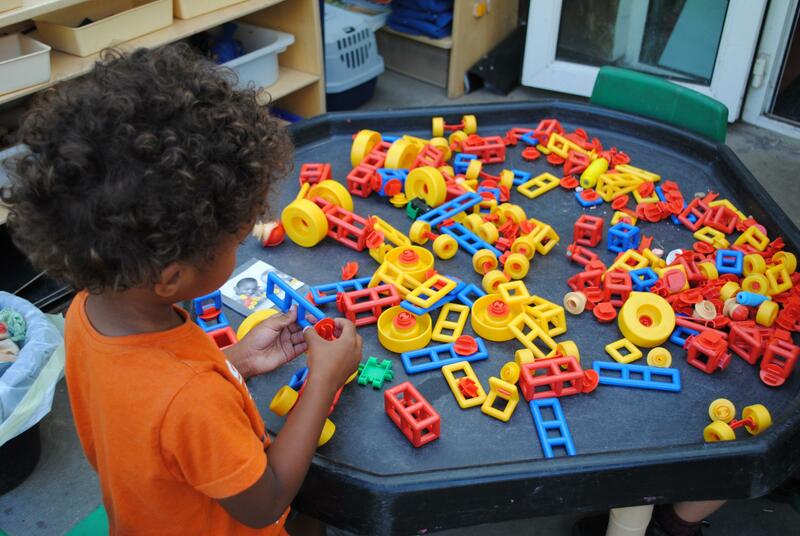 Camelot Pre-school is an Alliance childcare service in Catford, London. We offer 26 Ofsted-registered places for local families across the area. We currently have spaces available. Our experienced, committed, friendly and well-qualified pre-school team provides high quality care and learning opportunities for children aged between two and five years. 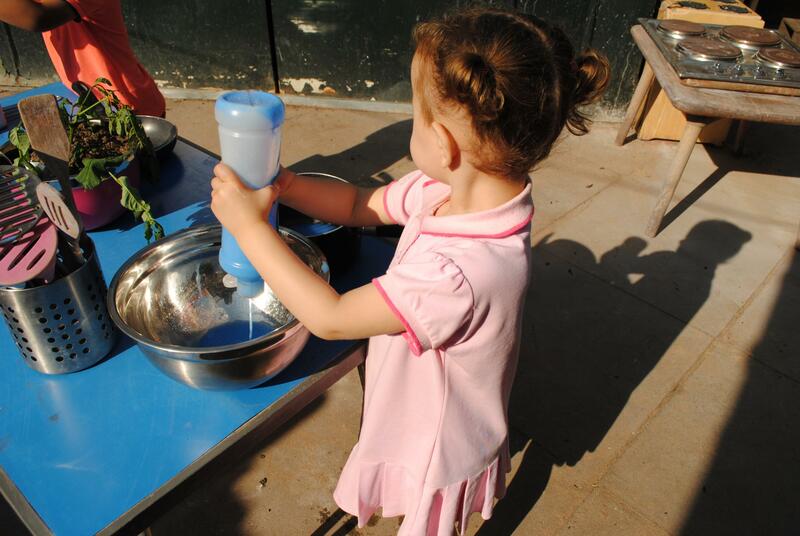 We follow the Early Years Foundation Stage (EYFS) with a focus on child-led, learning through play activities. We actively encourage parents to become involved in the life of the setting and encourage families to take their learning back home. 12 pm - 3.00 pm Monday to Friday. We also offer a lunch club between sessions. Our setting is open 38 weeks of the year, excluding bank holidays and three staff training days. You are welcome to visit during our opening hours. Simply contact the setting manager, Angie Thompson on 0208 461 1615 or email angela.thompson@eyalliance.org.uk to arrange a suitable time . 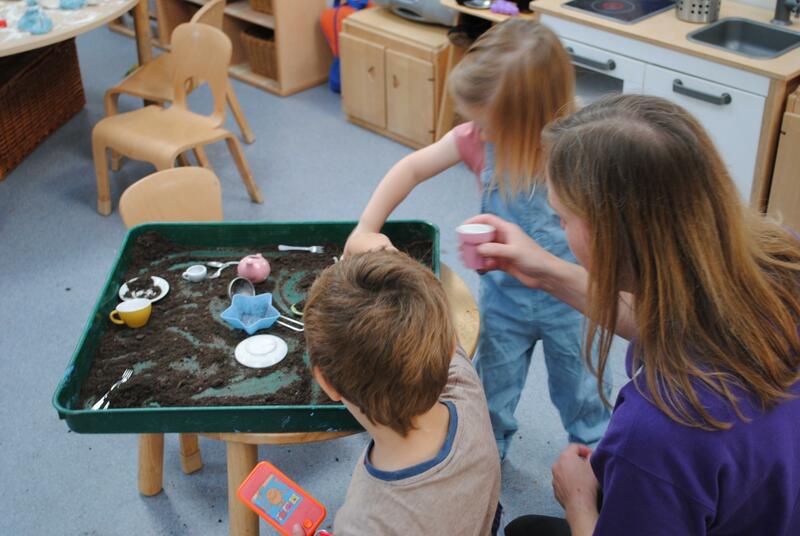 "Staff plan successfully and base a variety of interesting activities on children's interests and areas of learning. They regularly assess children's learning and make good use of this information to help ensure that children are suitably challenged. 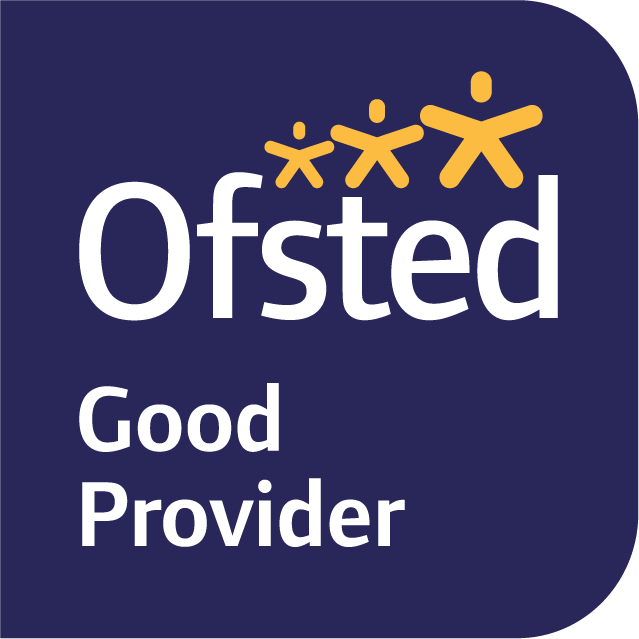 Children make good progress" (Ofsted Report November 2017). 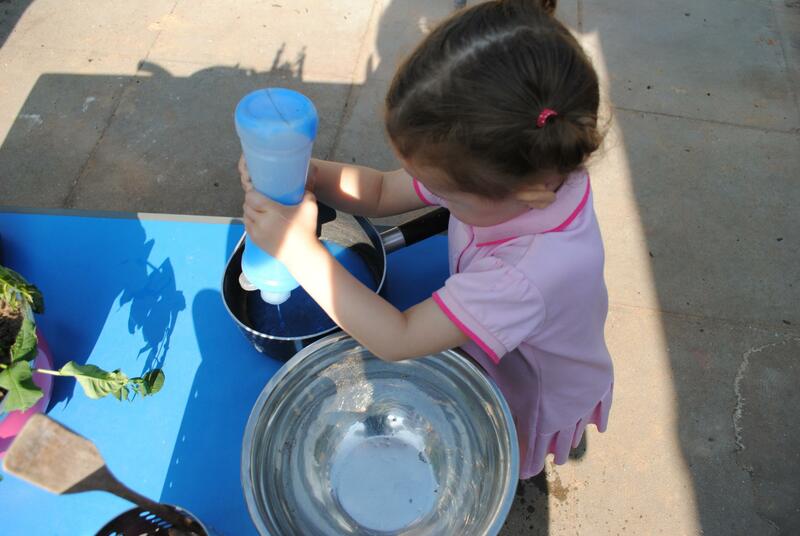 We follow the Early Years Foundation Stage within our Pre-school. If you would like to find out more about the curriculum then there is lots of information here. All children love to be outside. 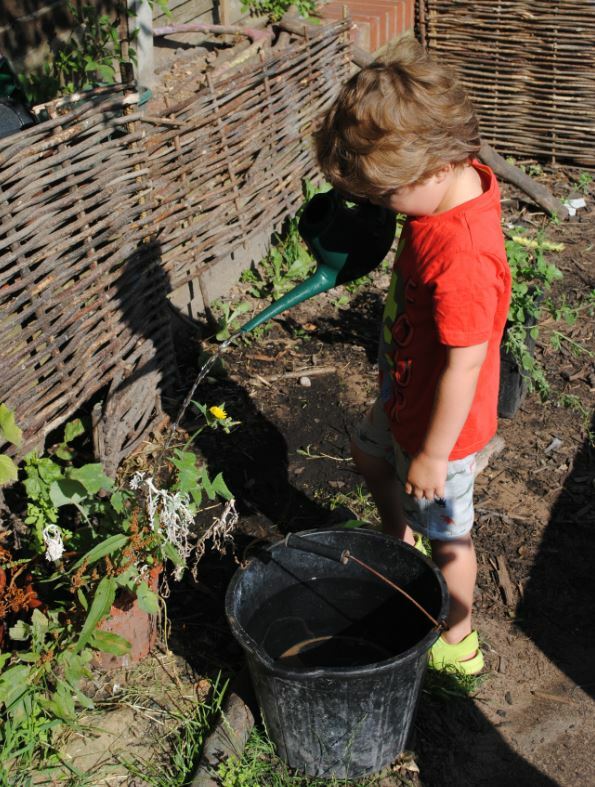 Being outside in the fresh air in a natural environment, offers children opportunities to engage with the natural world, to explore and find out about it. 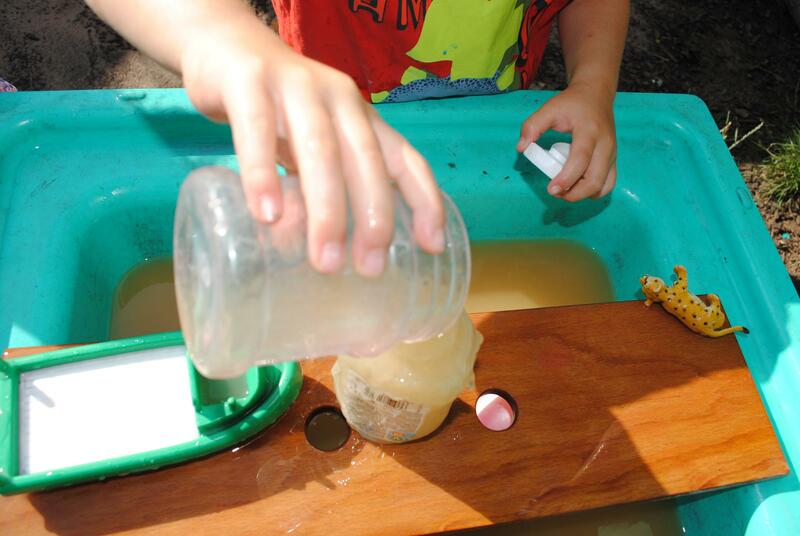 It’s about more than physical play as there is potential to explore all areas and aspects of learning in outdoor environments. 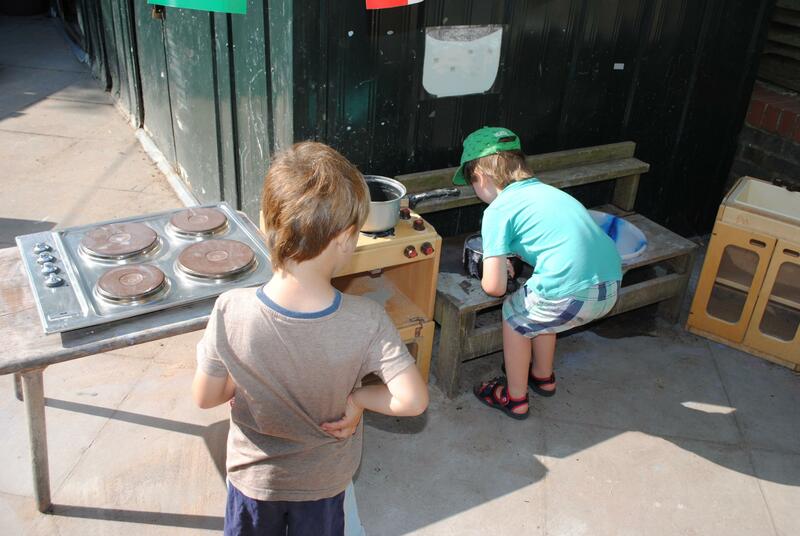 At Camelot Pre-school we are passionate about outdoor play. 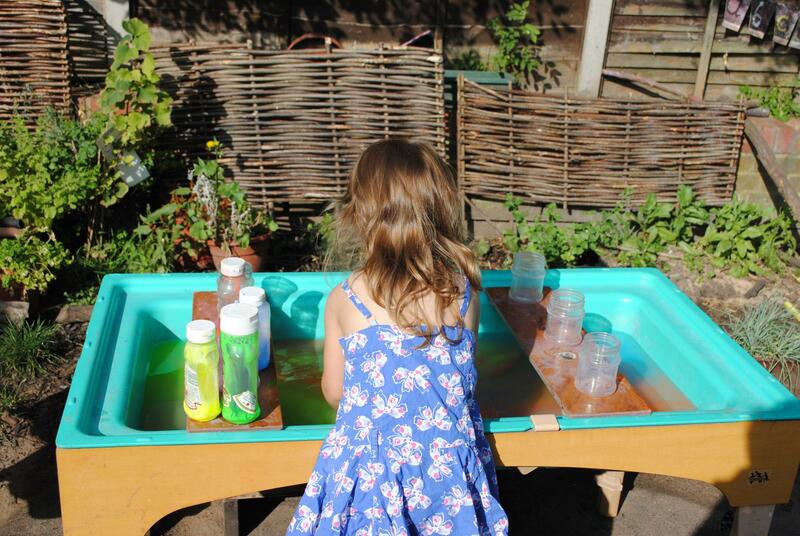 We provide the full Early Years Foundation Stage curriculum through our outdoor provision where children can learn through exploration. 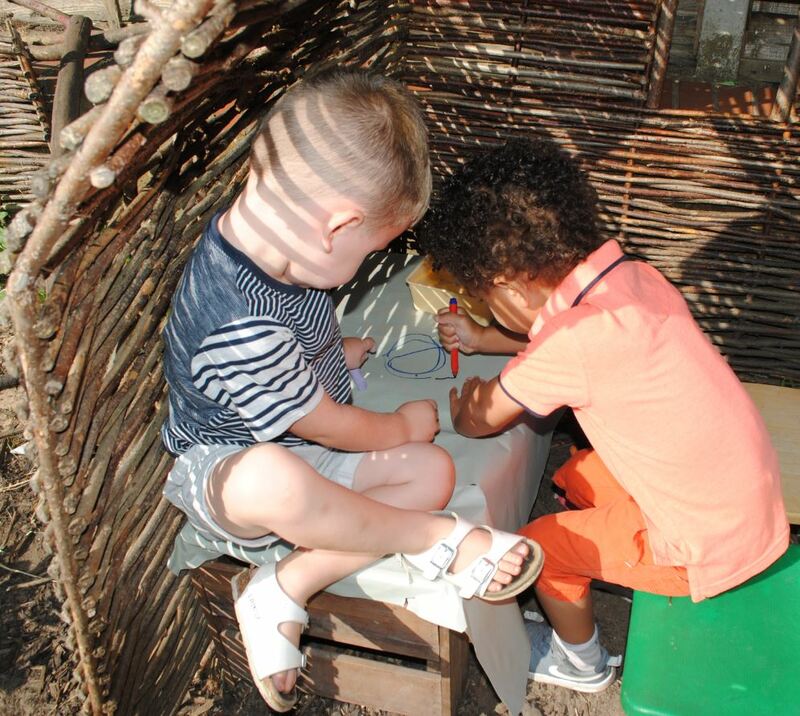 Camelot Pre-school offers a stimulating approach to early years development and learning for very young children. 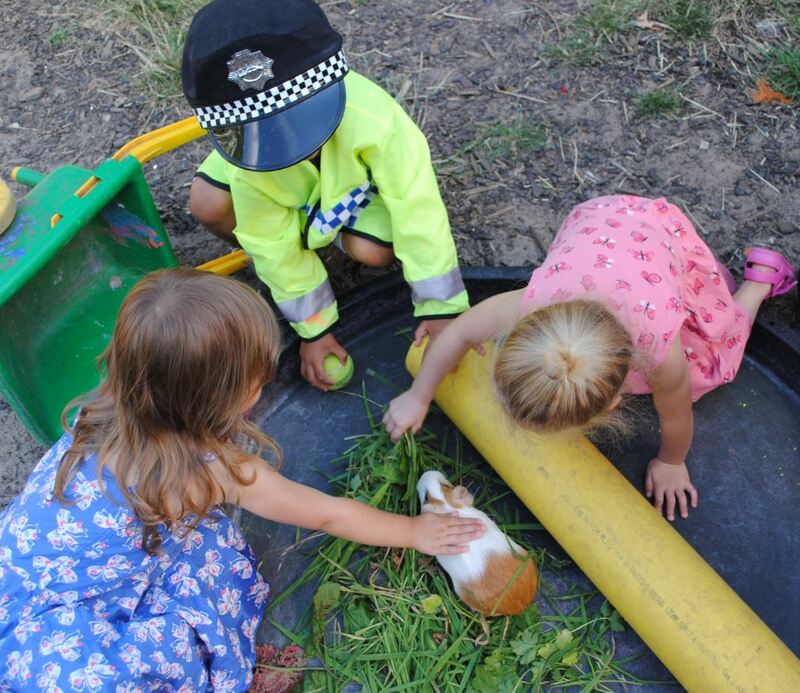 Within a safe, friendly and fun environment, children are supported by qualified, caring staff in developing a range of skills and interests. 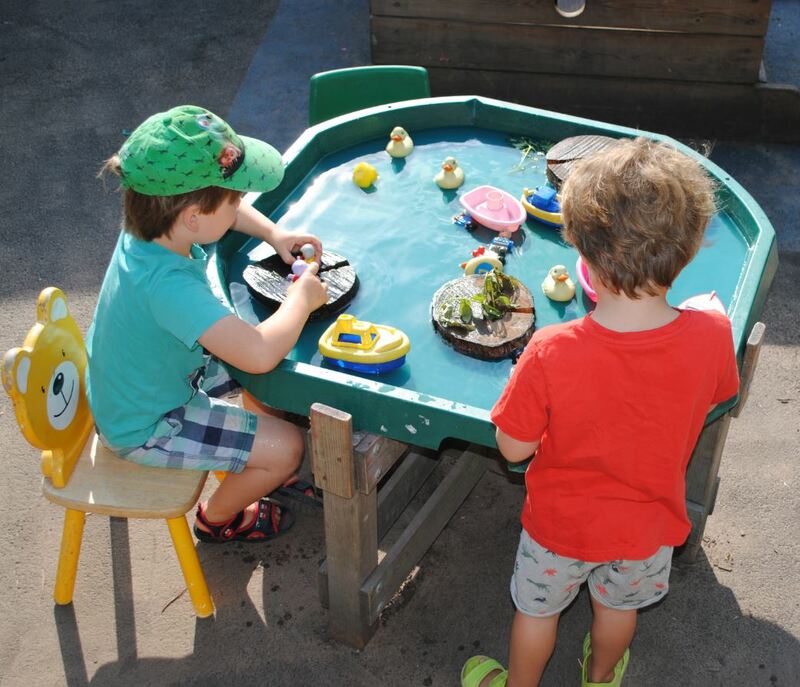 The children enjoy learning through play in bright indoor and outdoor play areas with regular exciting outings. 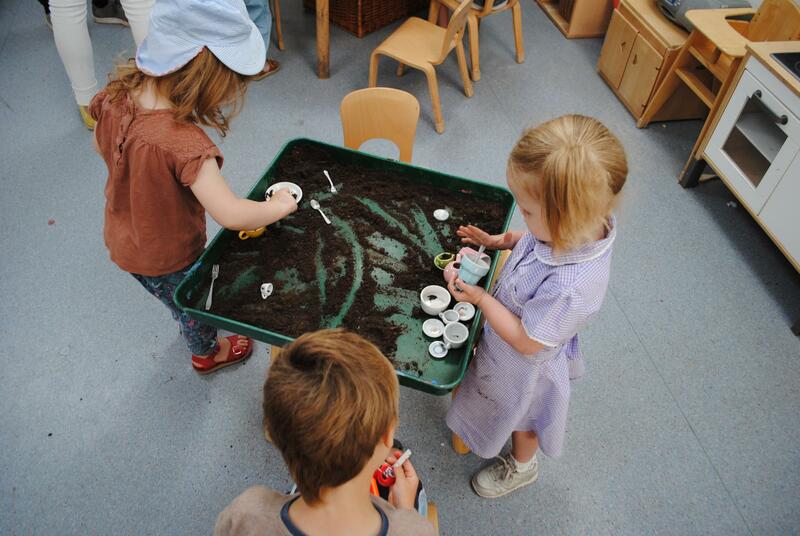 We are managed by the Early Years Alliance which has over 50 years experience delivering childcare and professional support to early years practitioners. 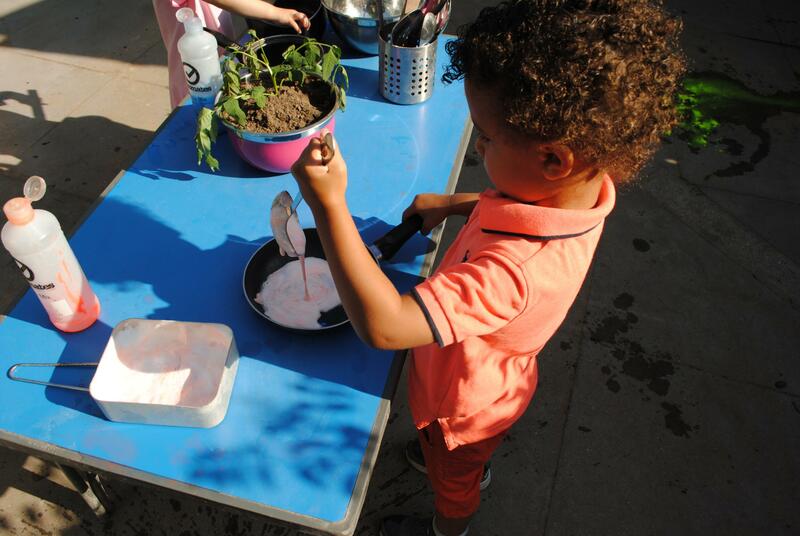 Our pre-school plans its activities in accordance with the EYFS with a strong focus on exploratory, imaginative play and healthy eating. 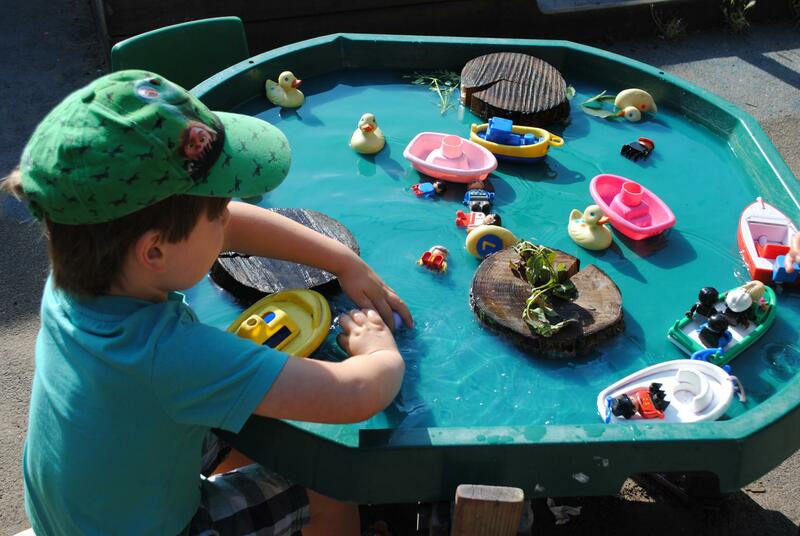 We recognise and understand the huge benefits that free flow play has on the positive development of very young children. Every child in our care is supported by a key person who understands their individual needs and offers special care and support to them. "My son has had a total blast in the mud and the dirt this year and cannot wait until next year." Our well qualified, committed and experienced team works hard to create a caring and learning environment in the Pre-school. We know every child develops differently and at different times. Every child has a key person who understands their needs and interests. This helps us ensure every child feels involved, stimulated and happy in our care. Parents are reassured knowing child protection and safeguarding underpins every aspect of our practice and is a priority. 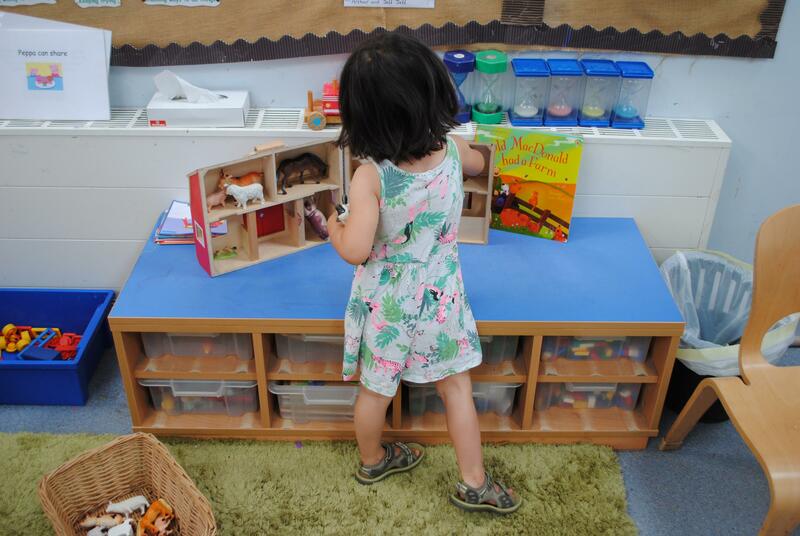 Every child who joins the Pre-school receives support from an experienced member of the team. They are responsible for your child’s needs and known as the ‘key person’. The key person is your main point of contact however all Pre-school staff are happy to feedback on your child’s progress daily or discuss any concerns. They will also keep records of your child’s progress which are always available for you to see. Your child’s key person will make time to find out from you about your child’s interests and special requirements. Please share any important information when you register your child and throughout their time with us. This helps us give your child the most appropriate care and learning. You can access and contribute your views to your child's progress in their records. 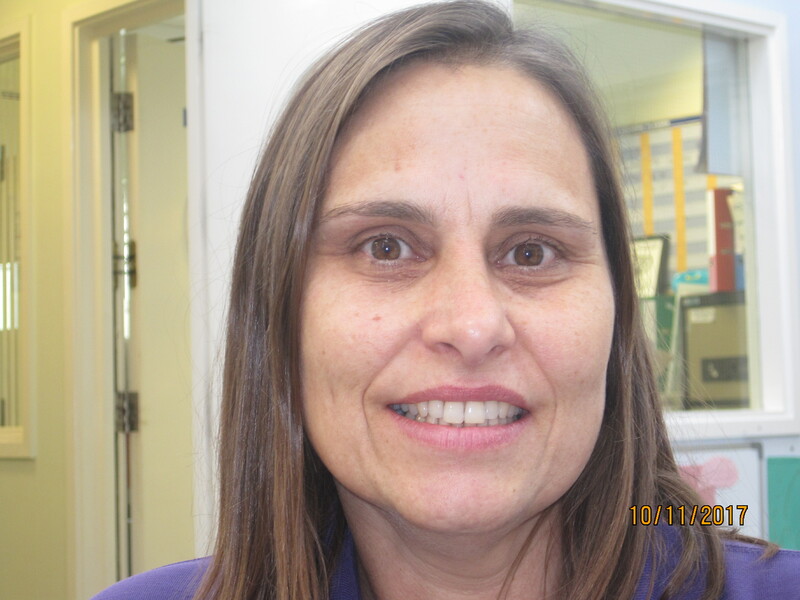 Level 3 Diploma in Childcare, also Safeguarding Lead and SENCO with 20 years experience in childcare. 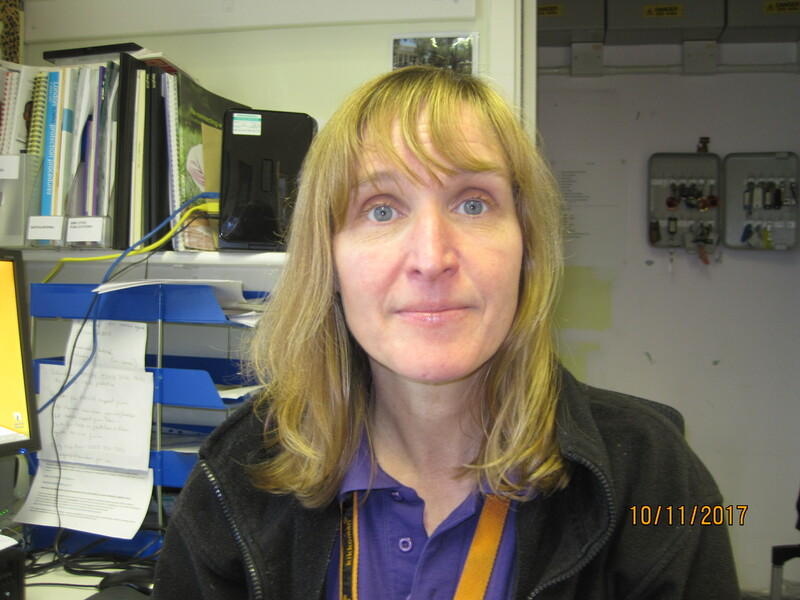 Level 3 qualification and is our Health & Safety Officer with 16 years experience in childcare. 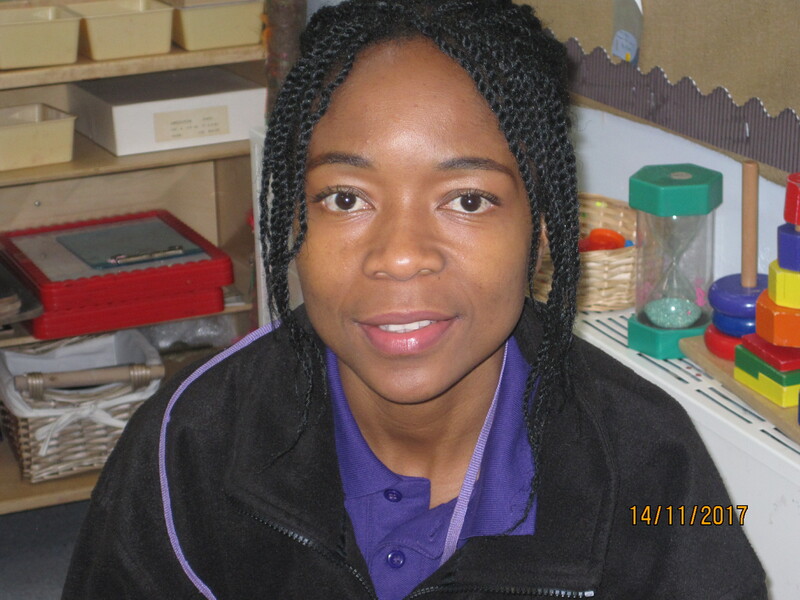 Level 3 qualification and has 13 years' experience in childcare. "You and your diligent, friendly, kind and warm staff have all created such a fantastic child-led nurturing environment where children can be their wonderful selves. Their individual personalities, needs and interests are recognised, encouraged and celebrated." Do you offer funded entitlement for three year olds? Children are eligible for t he funding in the term following their third birthday. The funding is available for both 30 hours (if eligible) and 15 hours for all 3/4 year olds. Do you offer funded entitlement for two year olds? We provide a healthy snack both in the morning and afternoon. If staying for lunch, we ask parents to provide a healthy packed lunch for their child. Yes, we offer a range of healthy options here, but families are also able to bring in lunch for their child. 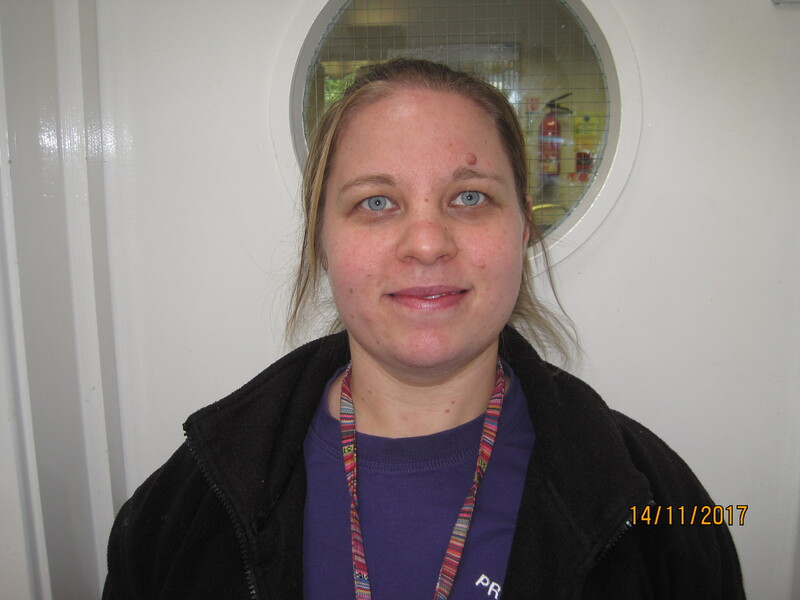 All staff are qualified in Level 3 and Level 2 in childcare with our trainee working towards a qualification. All staff are qualified in Paediatric First Aid. Your child will be allocated a key person when they start, this is to help gain trust and build a relationship with a familiar member, however all staff are always there to help support you and your child. We have 5 staff per session. You can visit us anytime during our opening hours. Please contact nursery manager Angie Thompson on 0208 461 1615 or by email on camelot.centre@eyalliance.org.uk to arrange this. "A little Oasis in Catford." "My son absolutely adores Camelot and he has learnt so much as well as having lots of fun. The care, compassion and interest you show in every child is magical and I know he will never forget his time at Camelot and neither will we." "My son has had a total blast in mud and dirt this year, can't wait until next year." "We feel so lucky that we found out about Camelot, my daughter and I have loved her time here. You run a magical place." "You and your diligent, friendly, kind and warm staff have all created such a fantastic child led nurturing environment where children can be their wonderful selves. Their individual personalities, needs and interests are recognised, encouraged and celebrated." 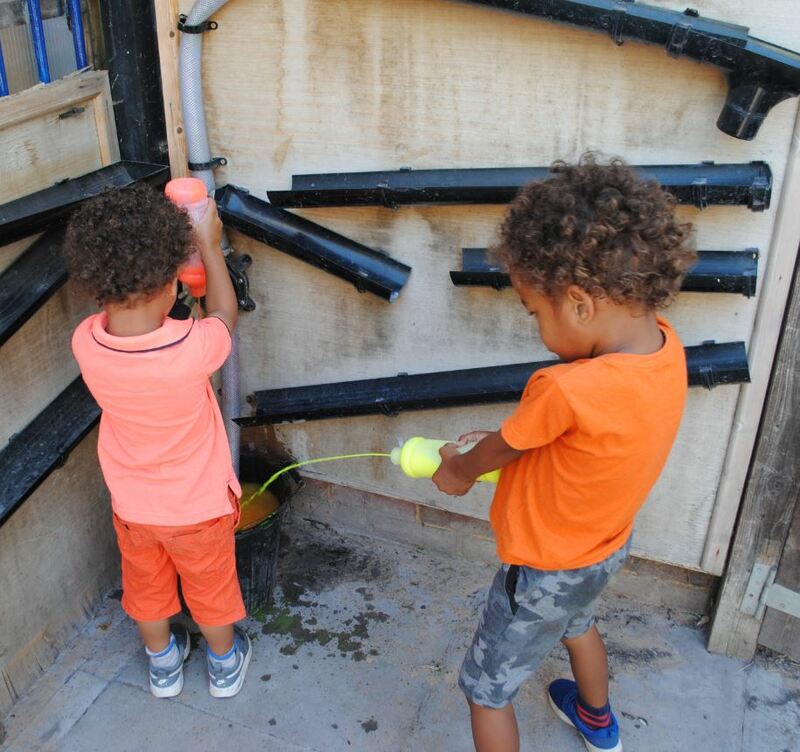 "Camelot has made a brilliant little community within their centre and give the children a real sense of ownership of the Pre-school, which I believe is invaluable. I wanted to acknowledge the fantastic work that the staff are doing and only wish that more education provisions would adopt their fantastic approach to learning and development."